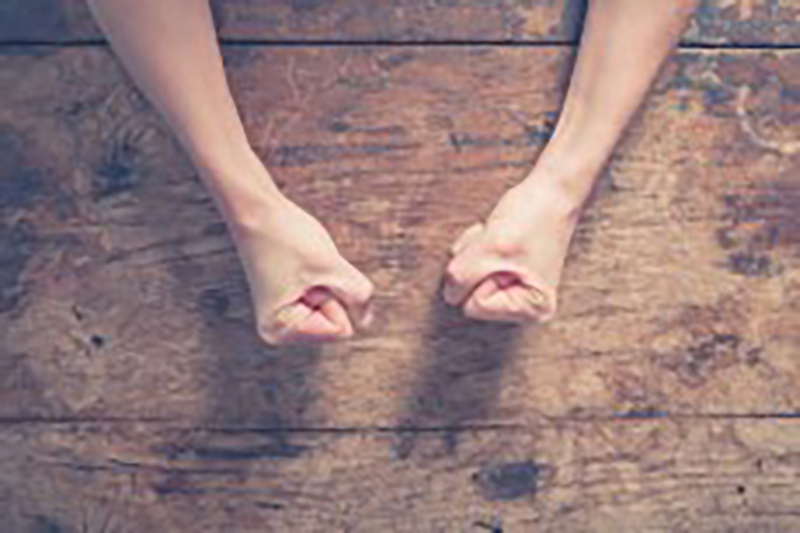 Alcoholism and anger go together in more ways than one. Most of us seem to know about the "angry drunk" caricature. Even caricatures can be based on truth. 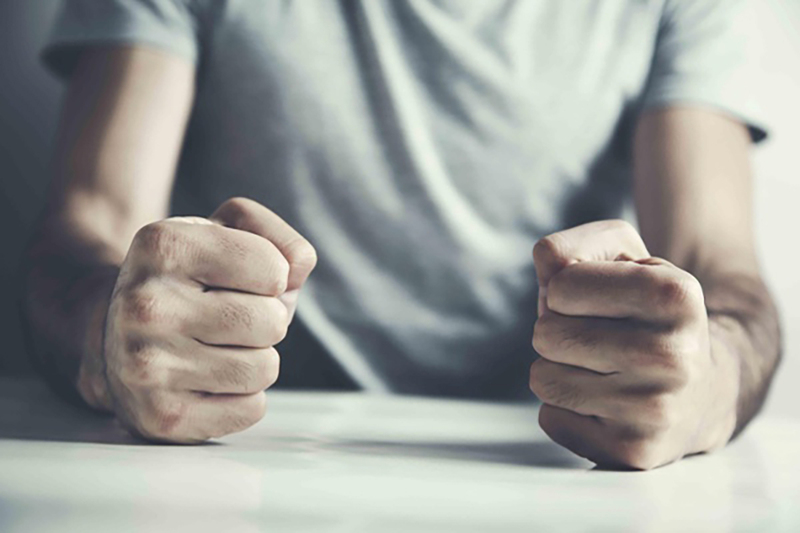 Did you know that nearly 1 in 5 people with addiction issues have trouble controlling their anger? 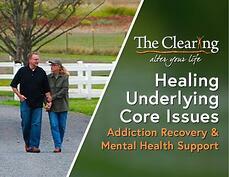 It's true, according to the Substance Abuse and Mental Health Administration (SAMHSA). But did you know that unaddressed anger can actually lead to alcoholism and addiction?